Vista Outdoor, which sells ammunition and hunting/shooting accessories around the world, has become a Silver Sponsor of the National Shooting Sports Foundation’s (NSSF) Project ChildSafe program. The announcement of Vista Outdoor’s Silver Sponsorship enhances previous partnerships between the two organizations, and advances their shared goal of promoting safe firearms handling and responsible gun storage. Free firearm safety kits from the NSSF’s Project ChildSafe include a cable-style gun lock and safety brochure. The program is almost entirely funded by NSSF member companies. In recent years, demand for the kits and program resources has more than quadrupled. Donations, grants and corporate sponsorships from partners such as Vista Outdoor and its many well-known brands (Federal, CCI, Bushnell, Savage and more) help NSSF keep up with the demand. 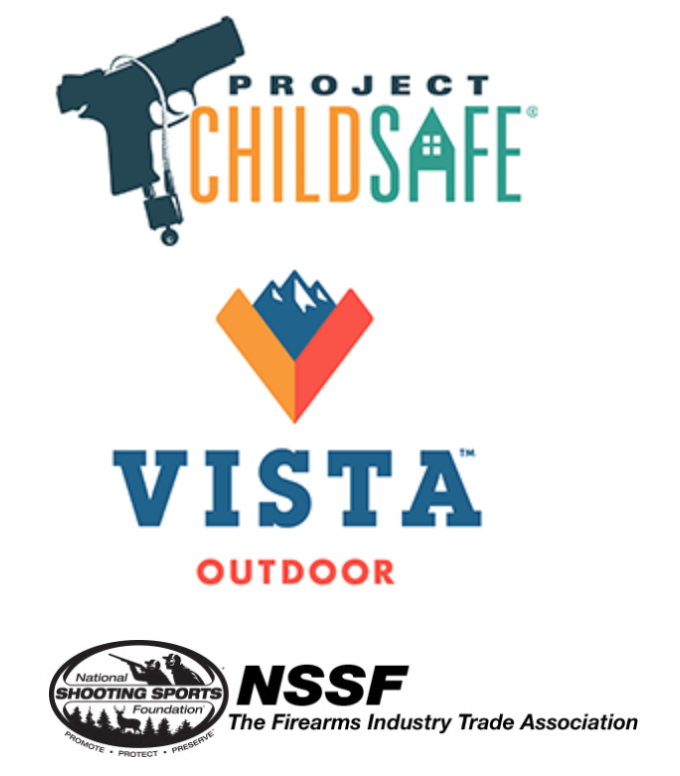 Vista Outdoor made its donation to the Project ChildSafe Foundation, a 501(c)(3) charity that helps support the Project ChildSafe firearm safety program. More information on Project ChildSafe sponsorship opportunities can be found by clicking here.